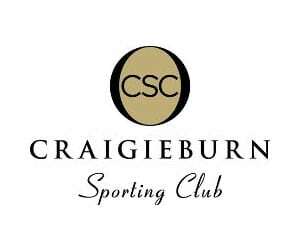 Our fundraiser draw is on again for 2019 on Saturday the 16th of February from 6-11pm at the Craigieburn Sports Stadium. The night will be in the theme of a ‘Night on the Green’ which will see our show court transformed into a grassy lawn with live music, a dance floor and plenty of fun to be had! 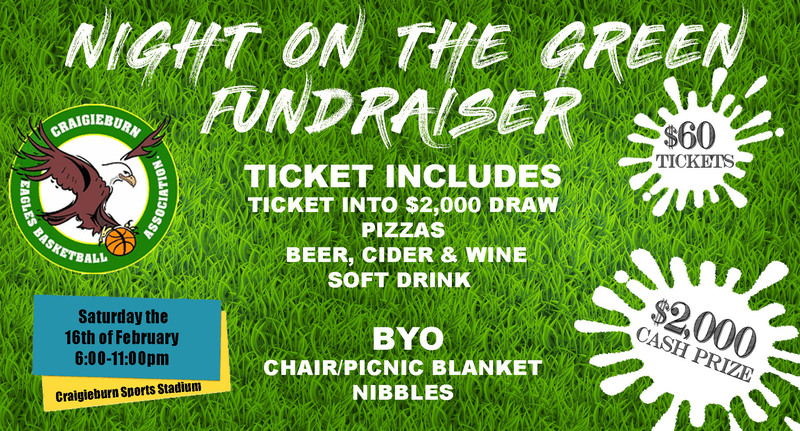 Tickets are $60 which includes a ticket into the $2,000 draw, pizza & drinks for the night including beer, wine, cider and soft drinks (spirits at bar prices). As this is a picnic style event you can bring along your own deck chairs or a picnic blanket along with your own snacks and nibbles. All Big V players and coaches will be selling tickets so either find one of them or email marketing@craigieburneagles.com.au to get your tickets!